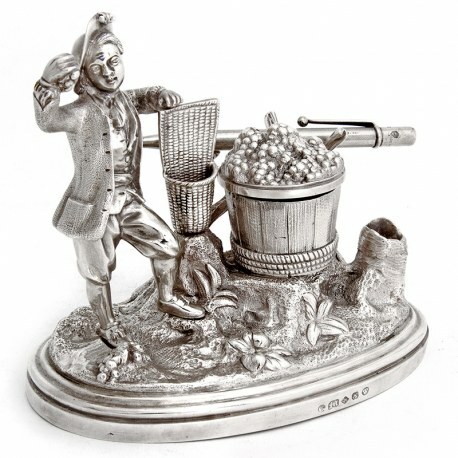 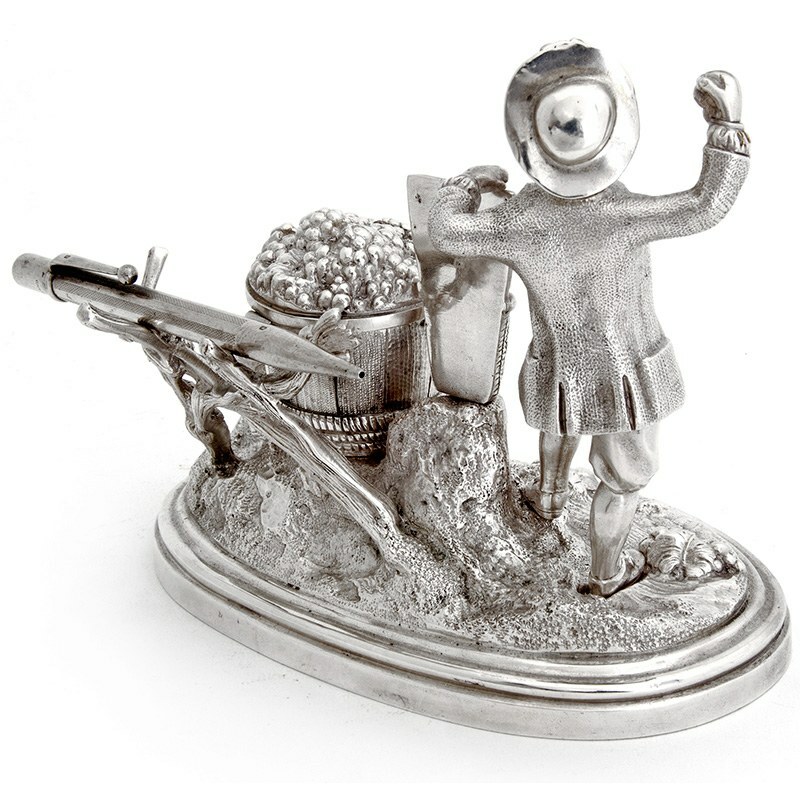 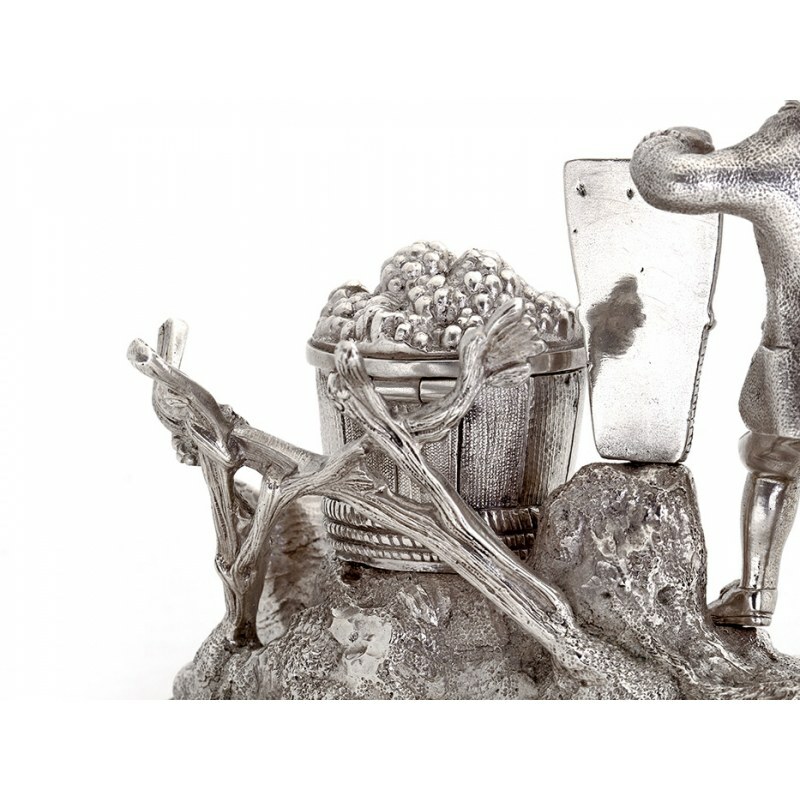 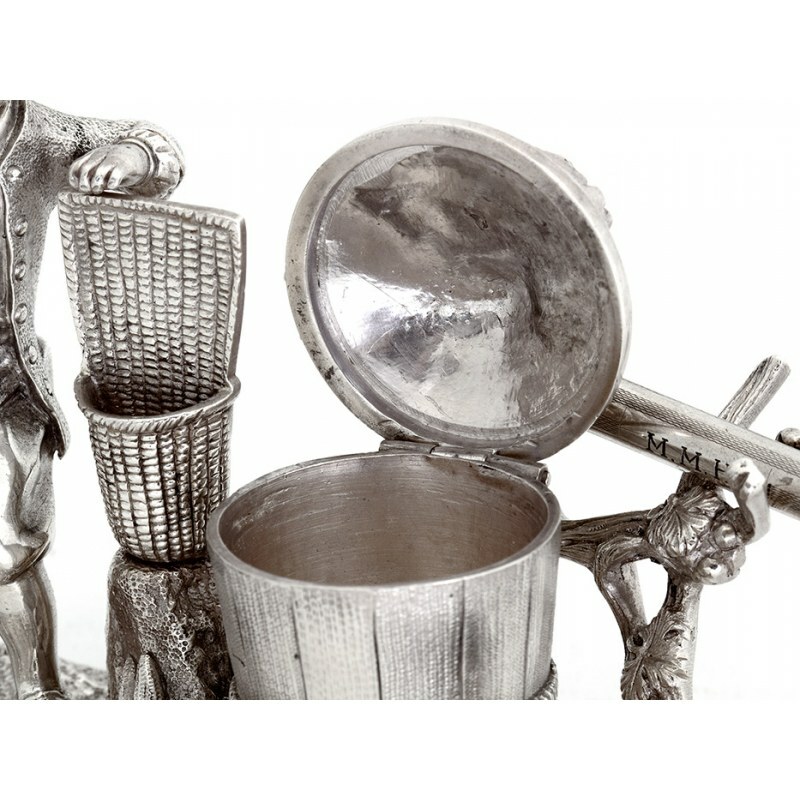 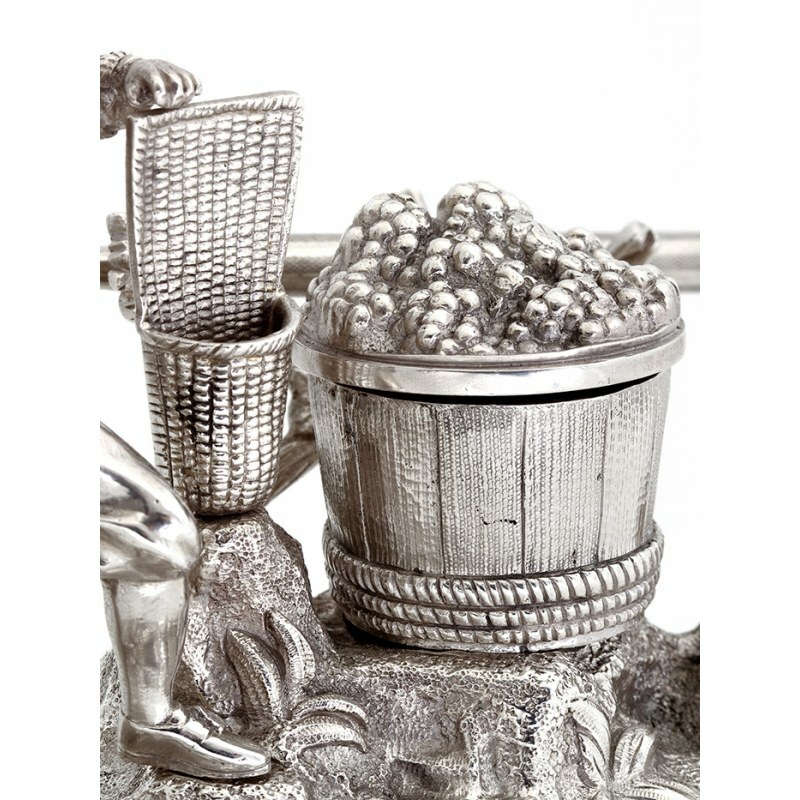 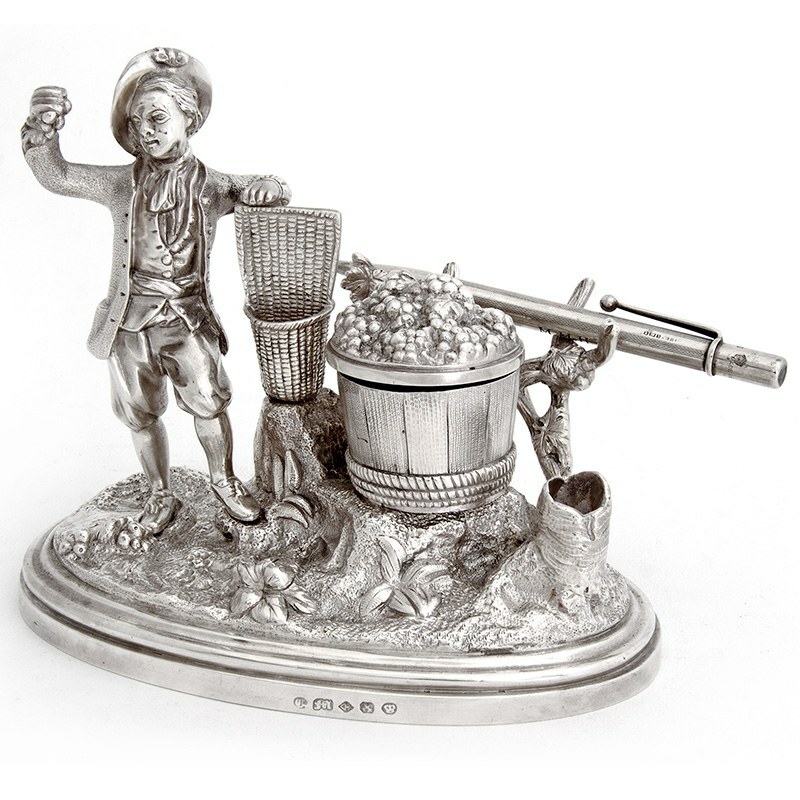 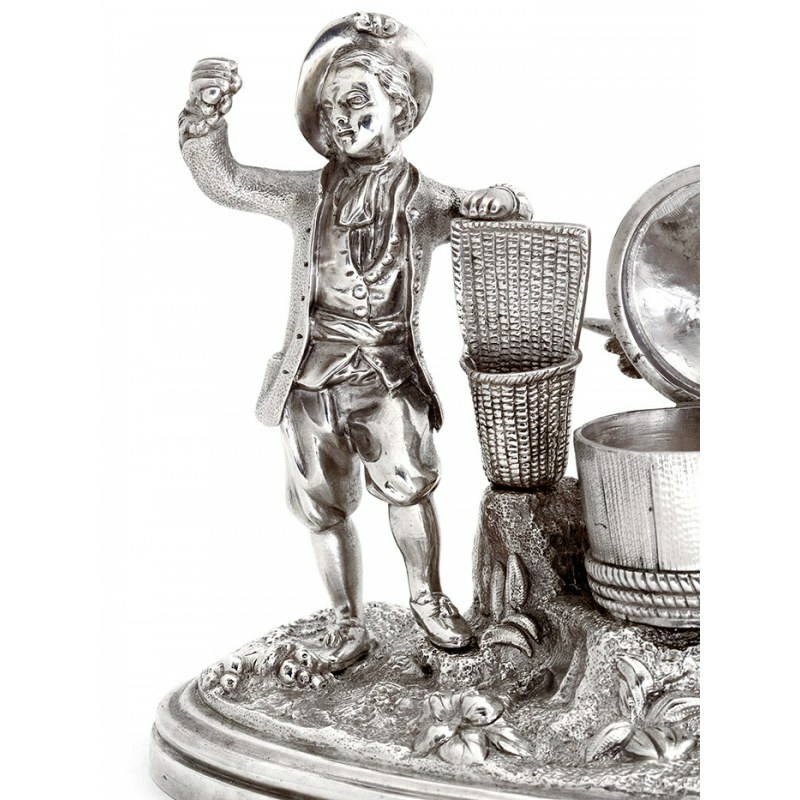 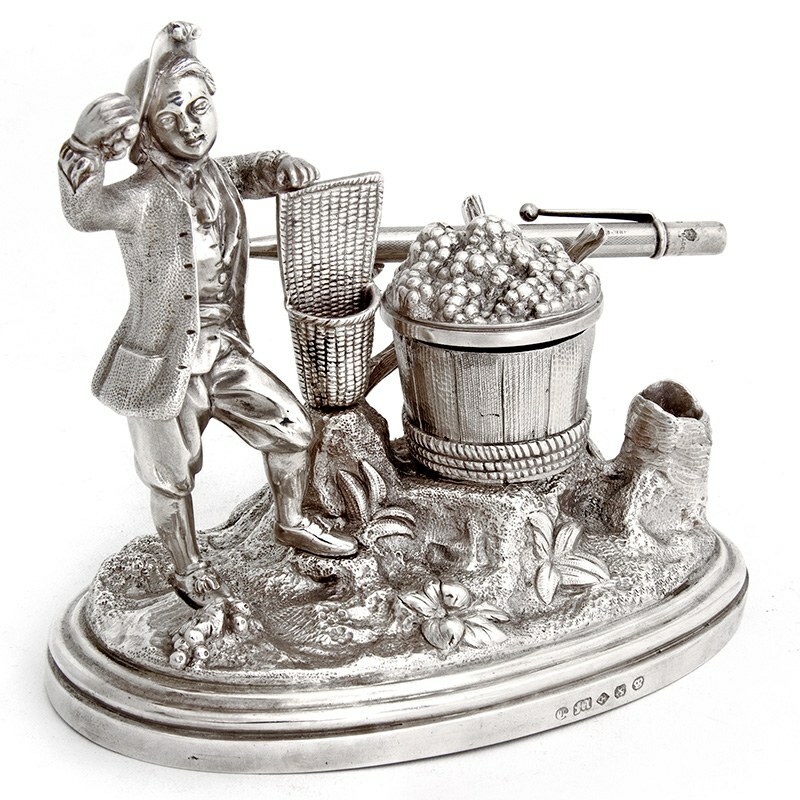 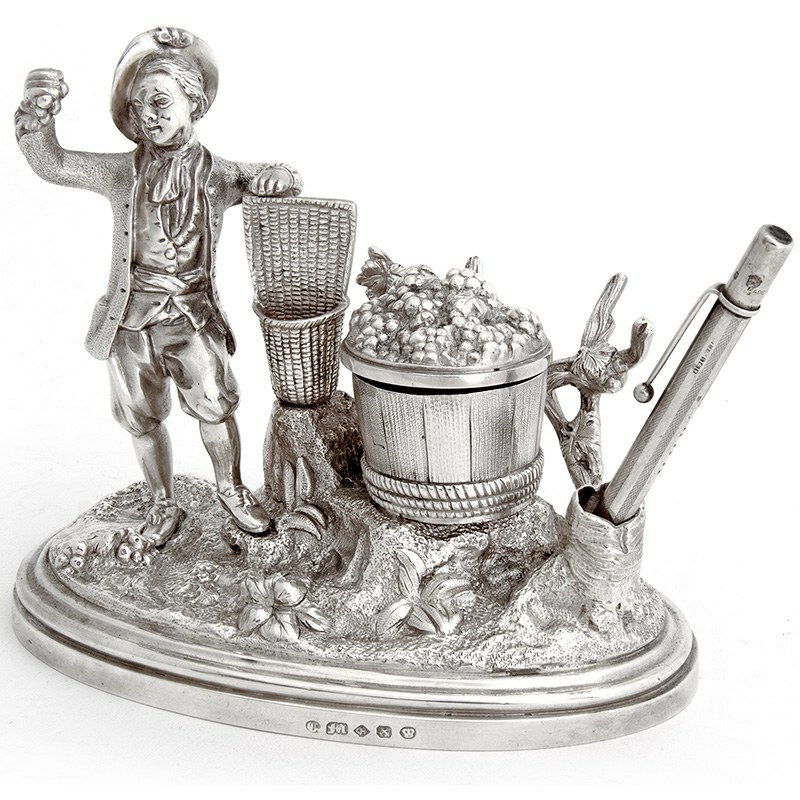 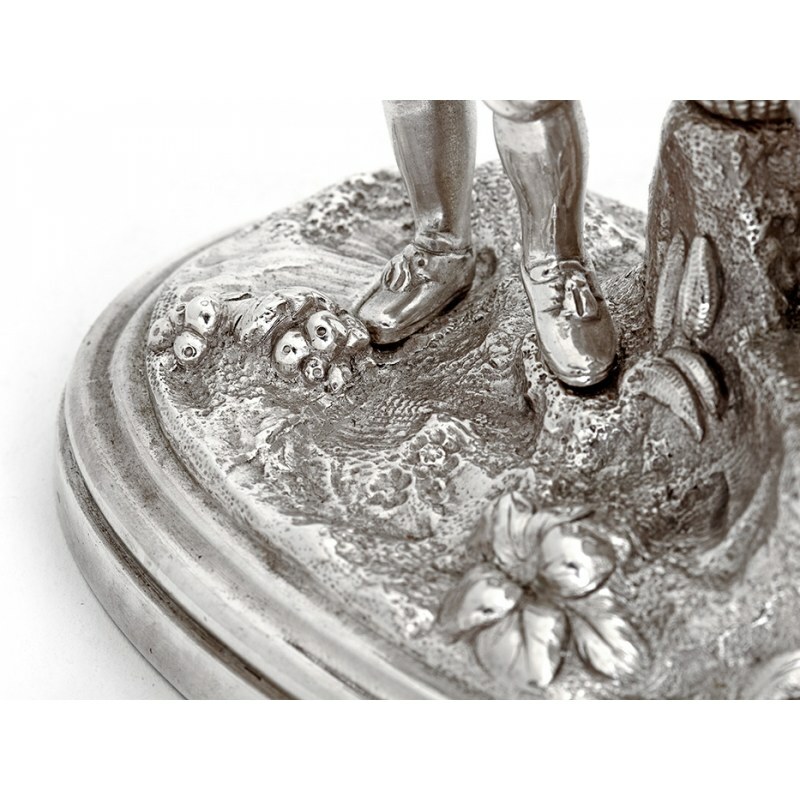 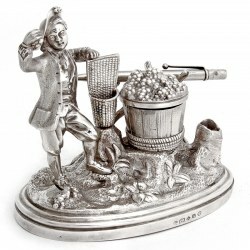 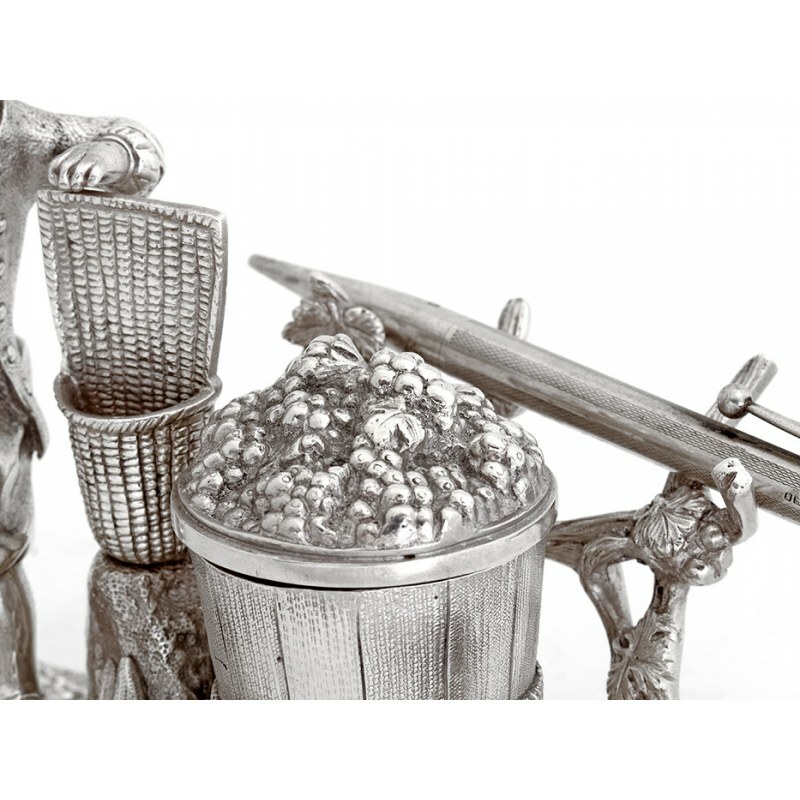 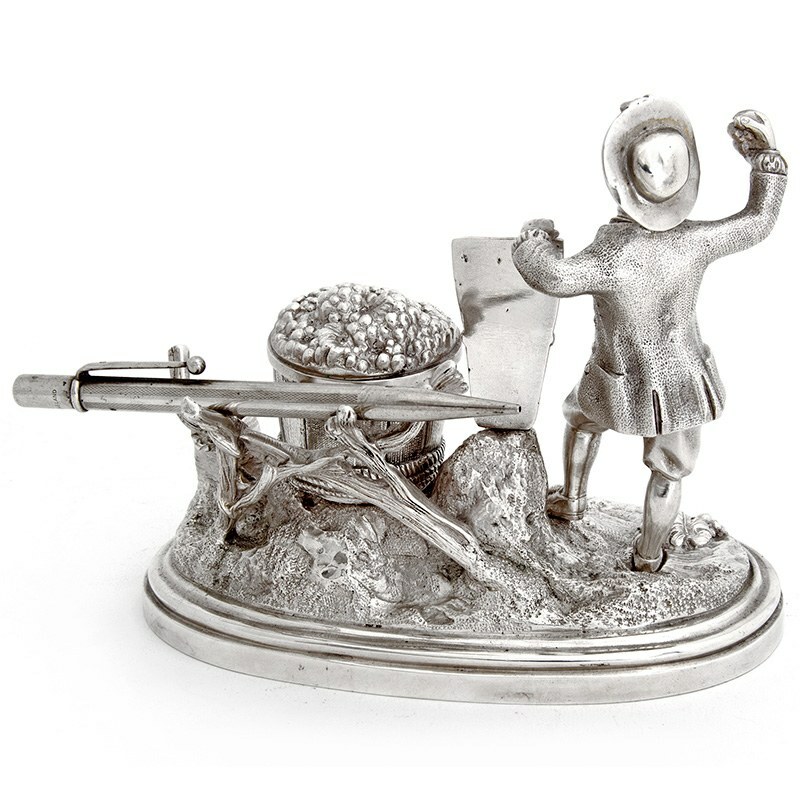 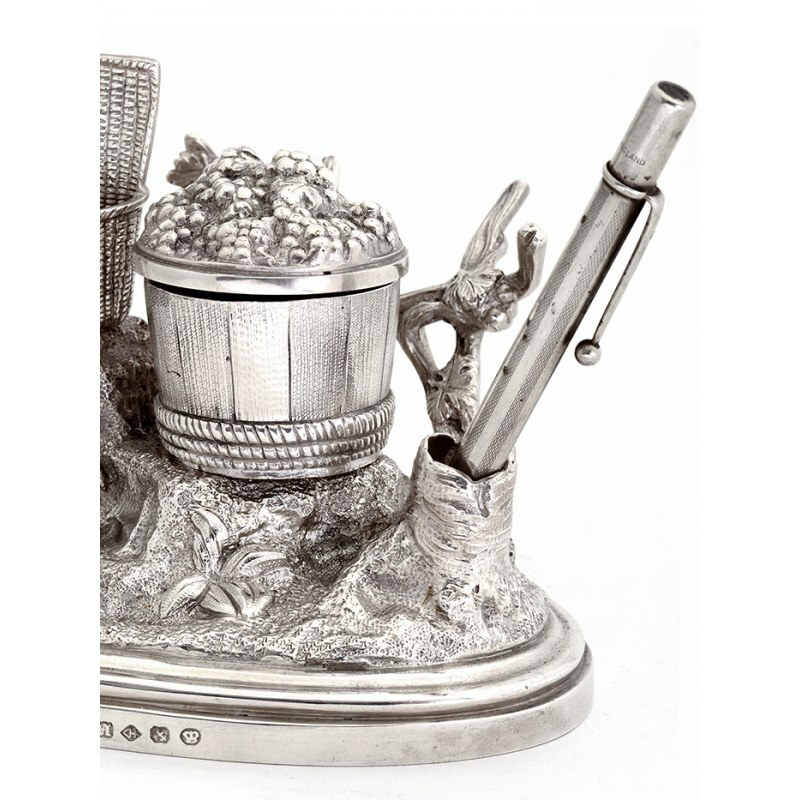 A very decorative antique Victorian cast silver plated figural ink stand with a standing farmer collecting grapes. 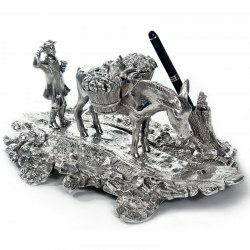 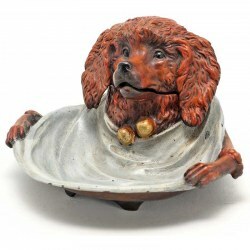 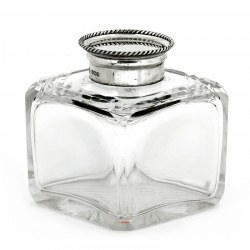 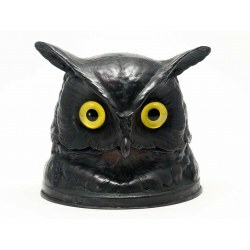 The round barrel is the ink well and has a cast hinged lid decorated with grapes. 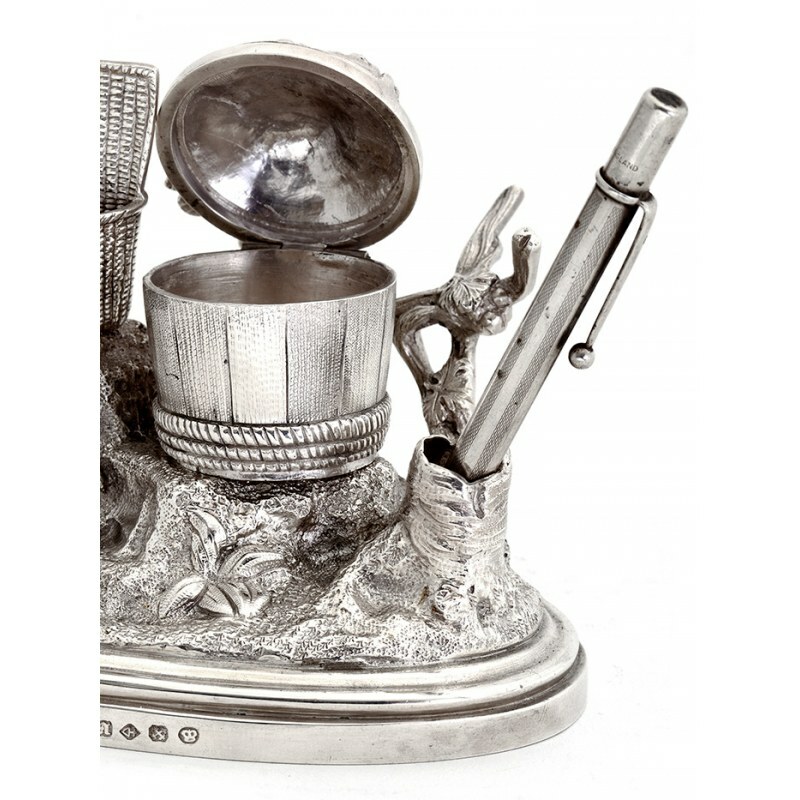 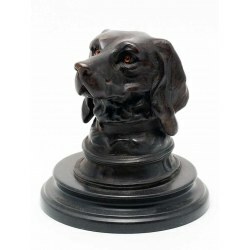 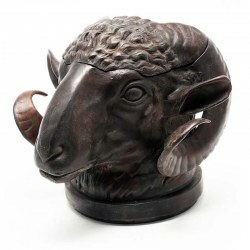 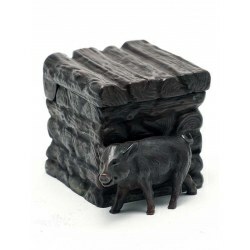 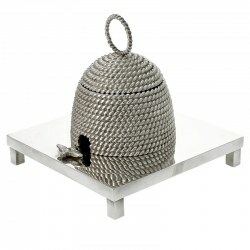 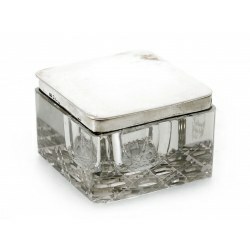 The oval rustic base has a vine effect pen holder. 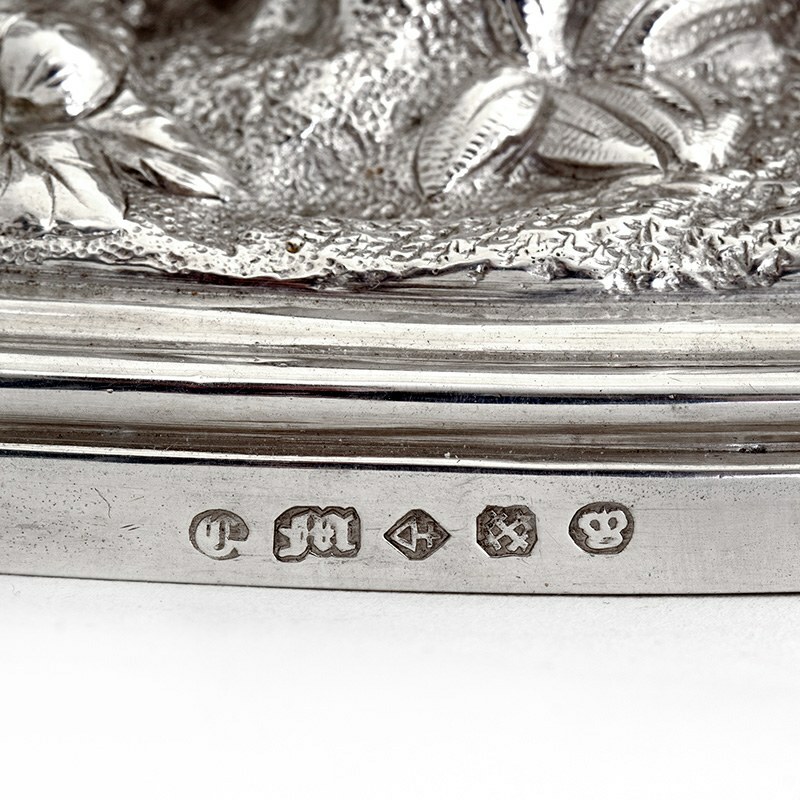 In excellent re-plated condition.